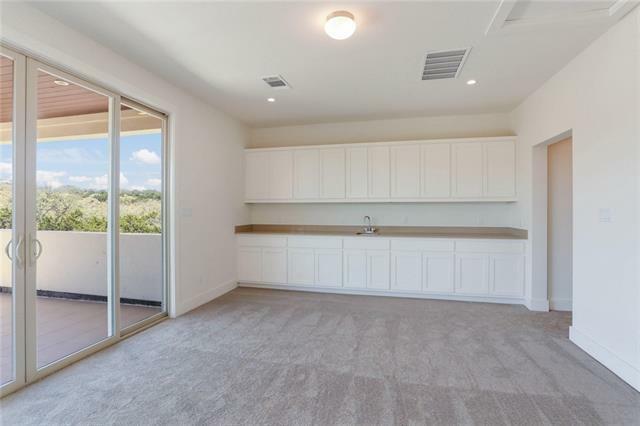 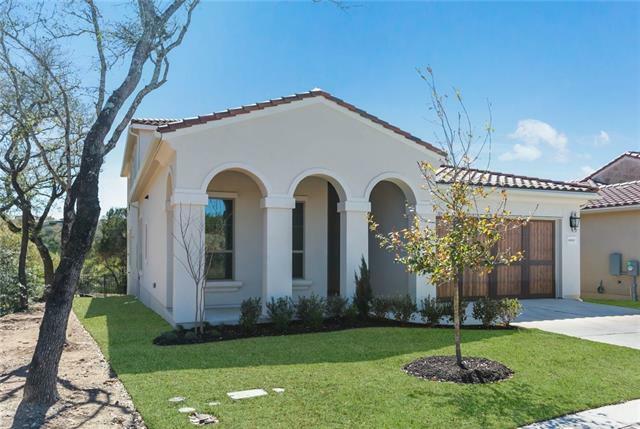 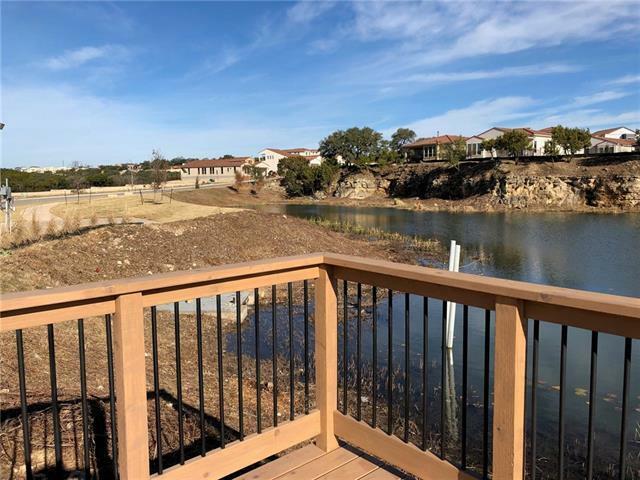 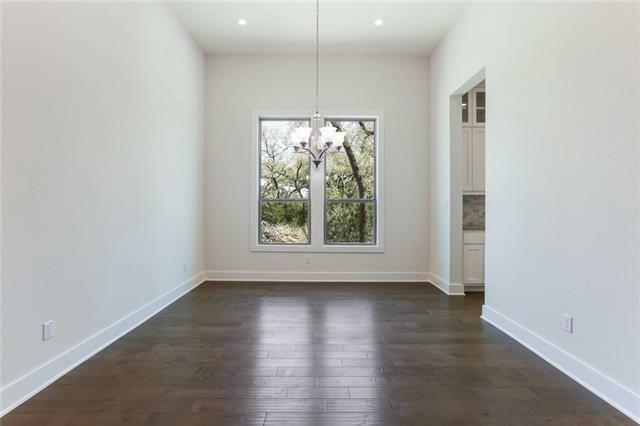 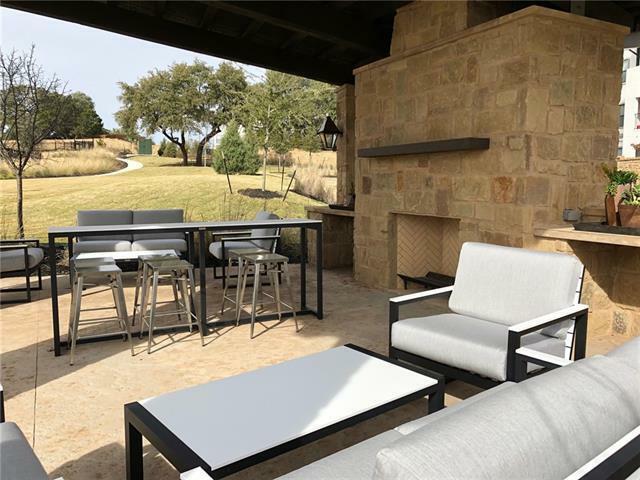 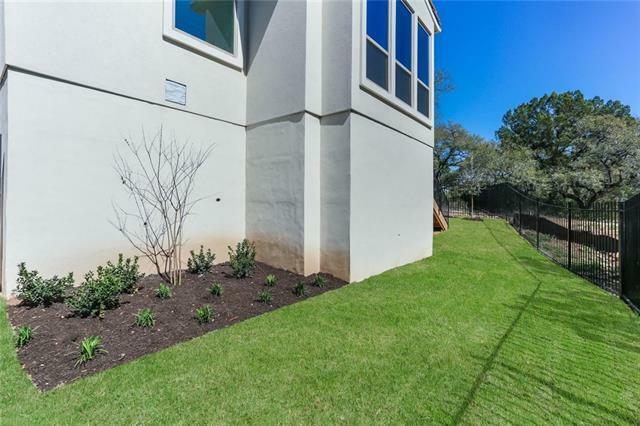 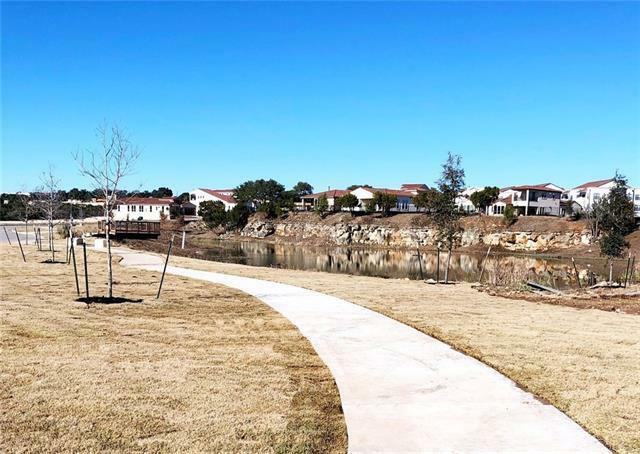 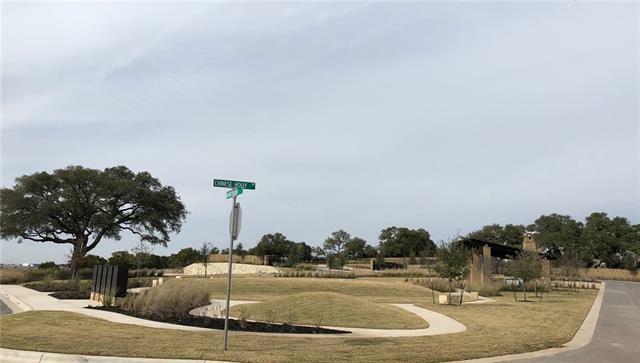 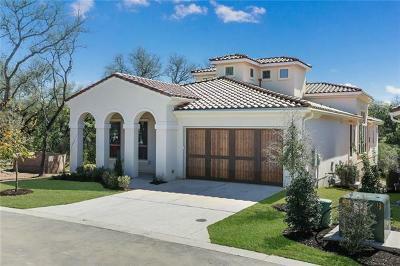 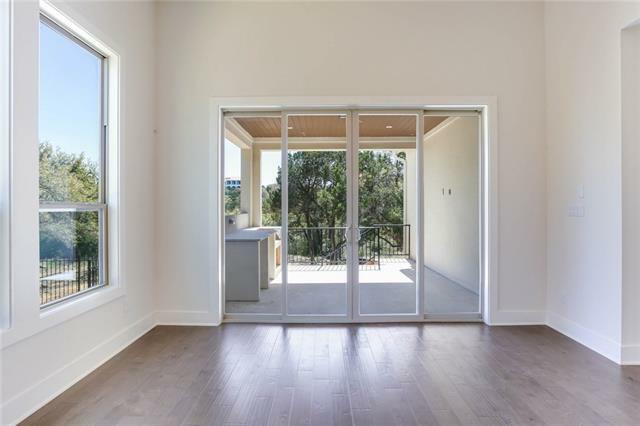 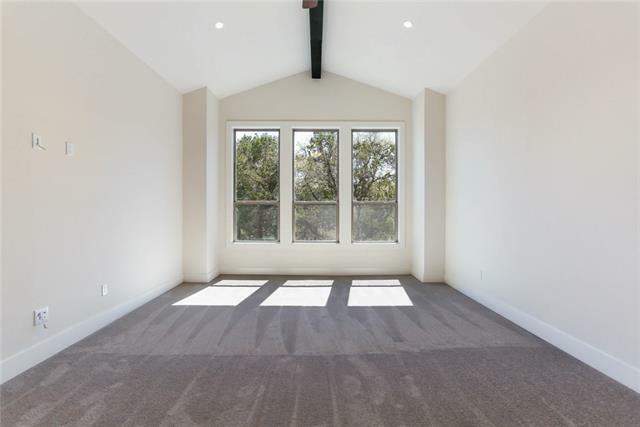 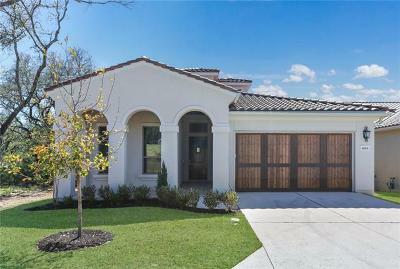 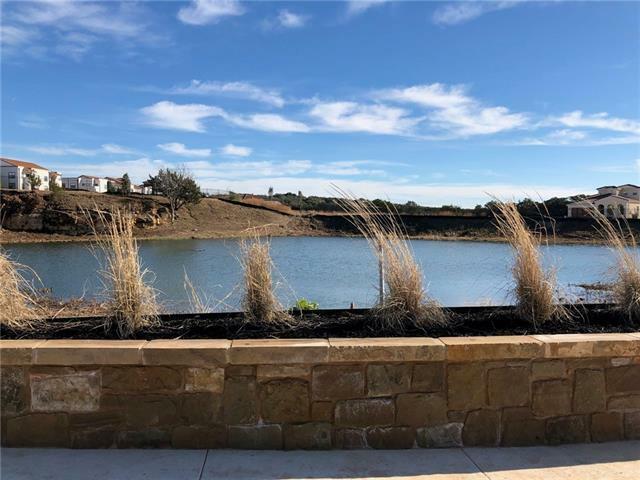 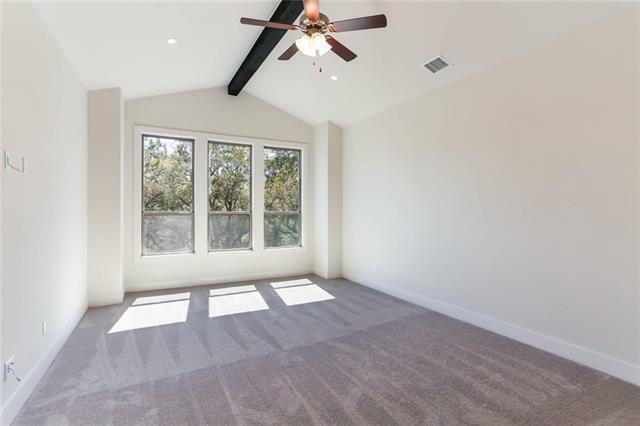 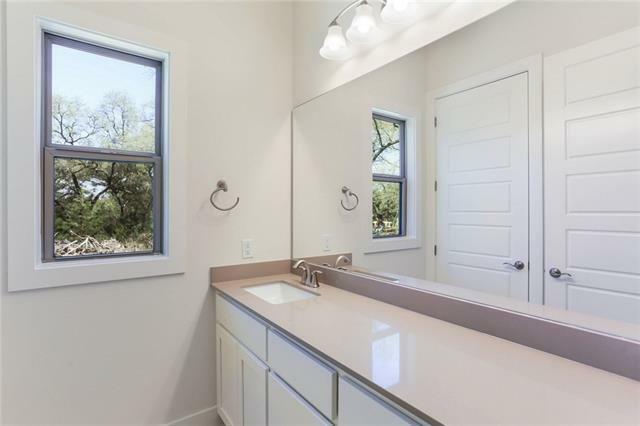 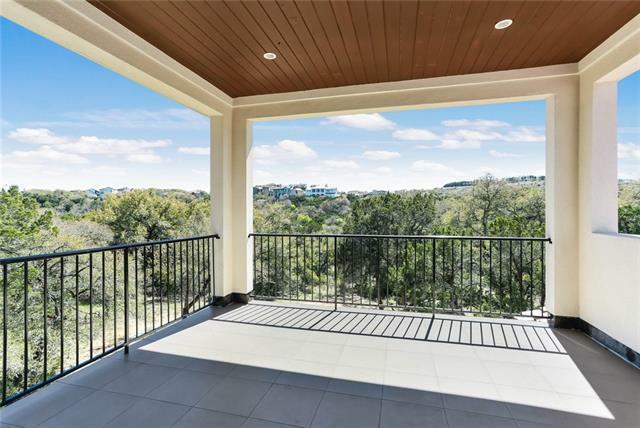 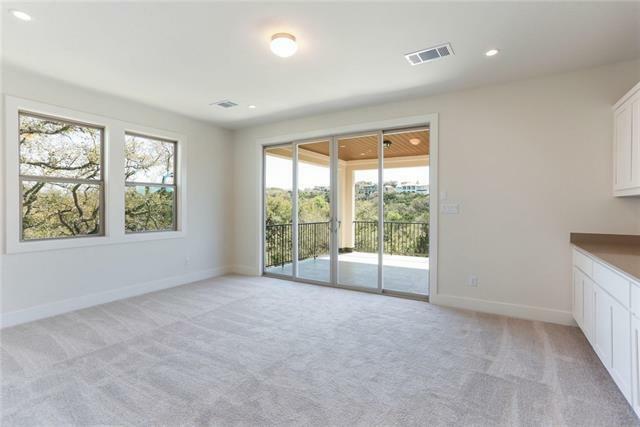 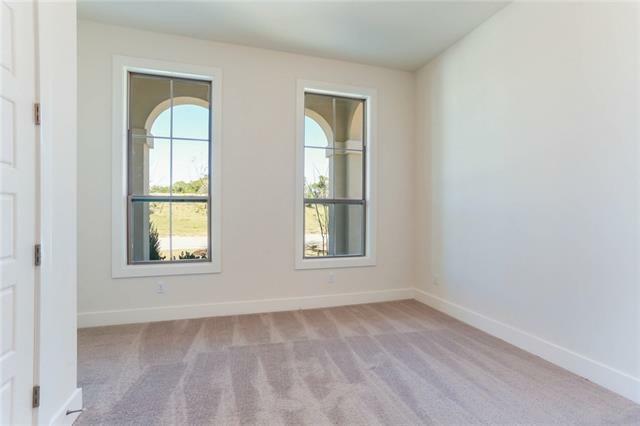 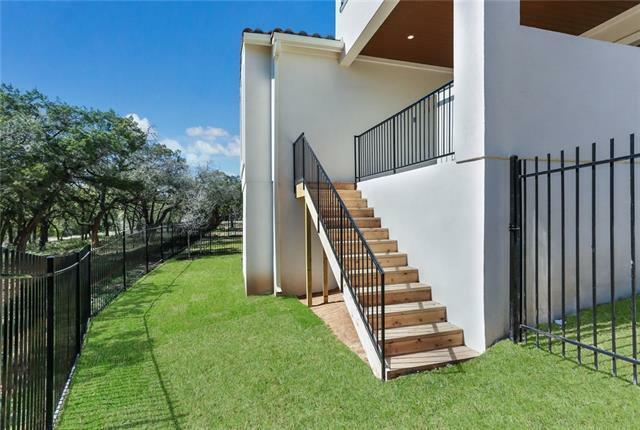 Breathtaking Hill country views in Private Gated community close to Galleria. 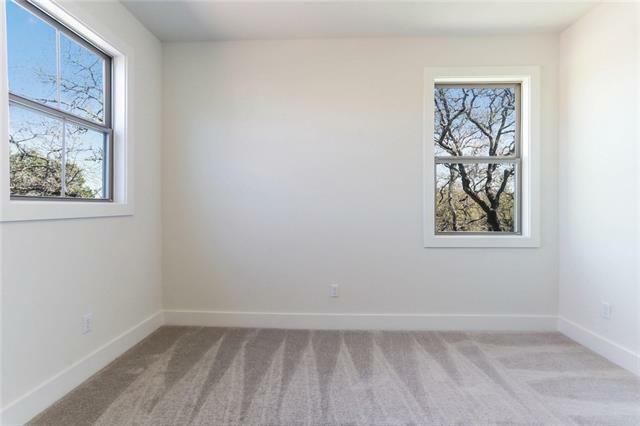 Wood floors in living area. 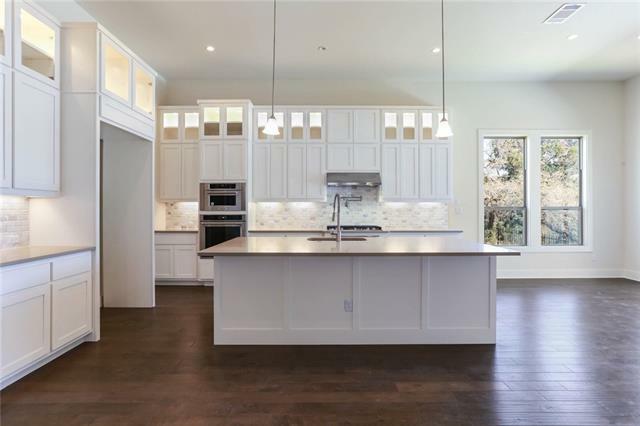 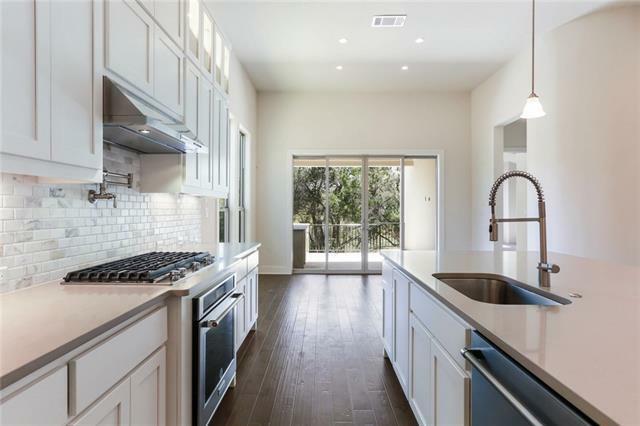 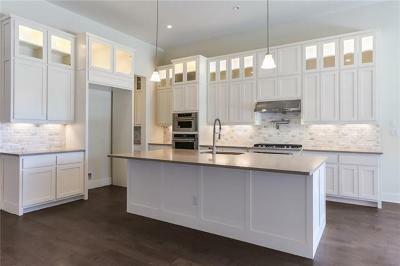 Entertainers kitchen with 66” white cabinets, lit glass uppers, huge island, KitchenAid SS appliances, double ovens. 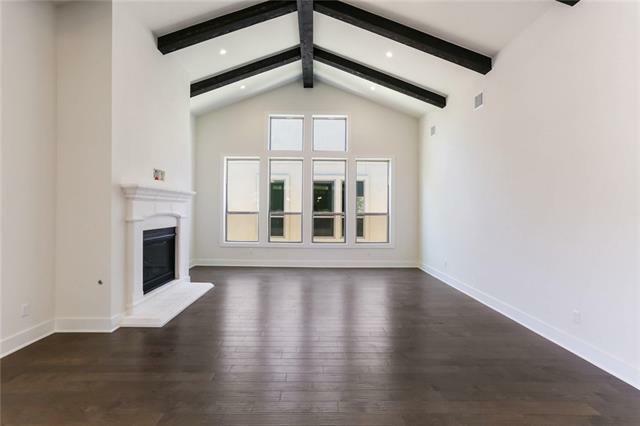 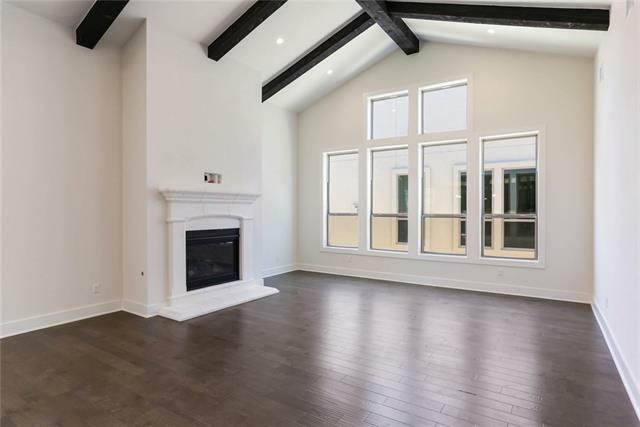 Large Great room with vaulted ceiling and cedar beams. Formal & Informal dining. 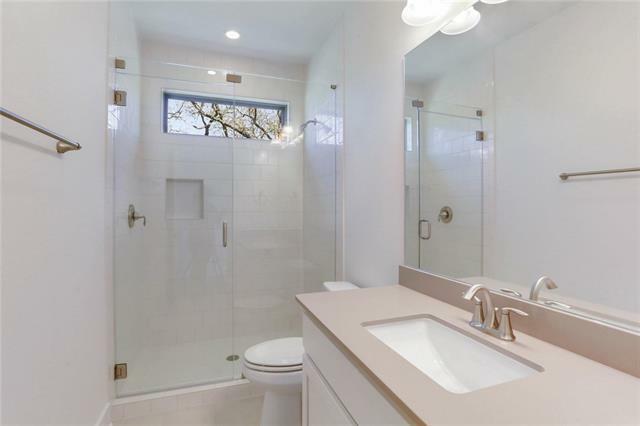 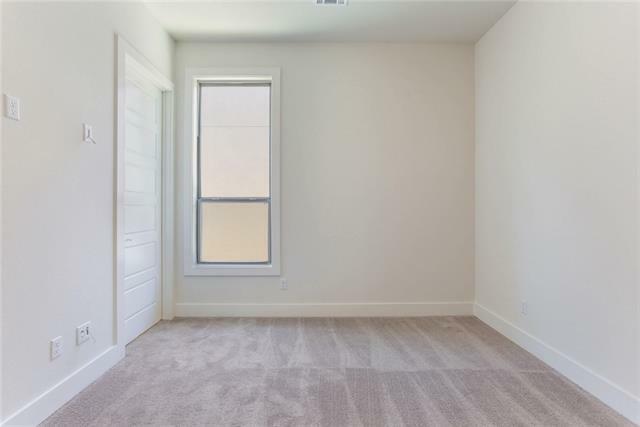 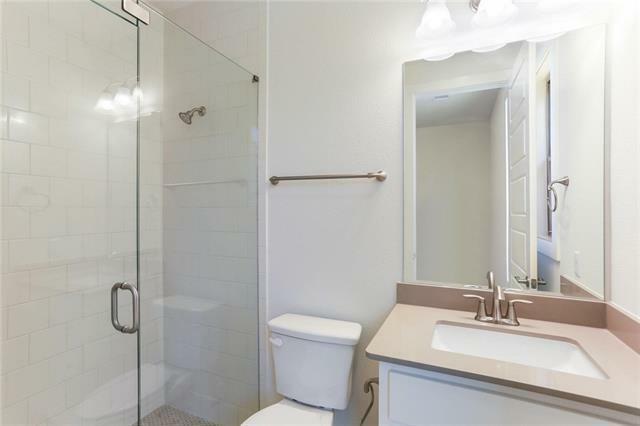 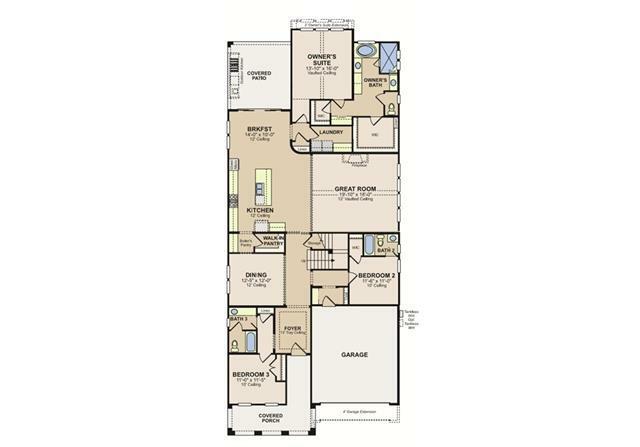 Master w/en suite downstairs plus 2 additional beds & baths. 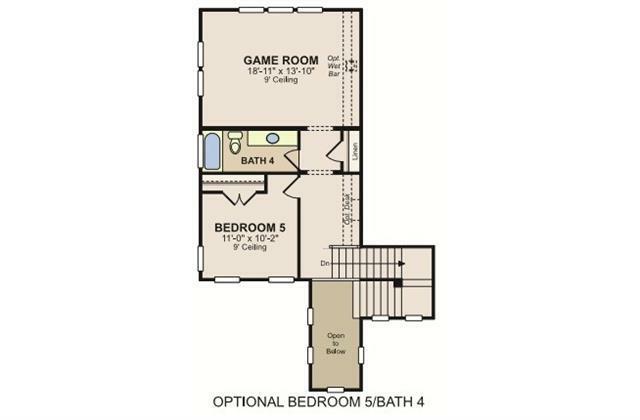 Game & Bed/Bath upstairs. 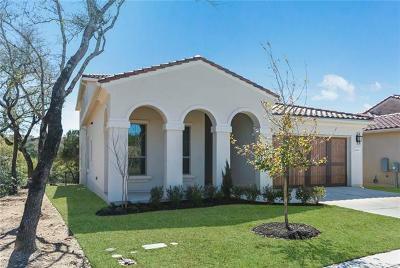 Covered patio with outdoor kitchen & Upstairs balcony. 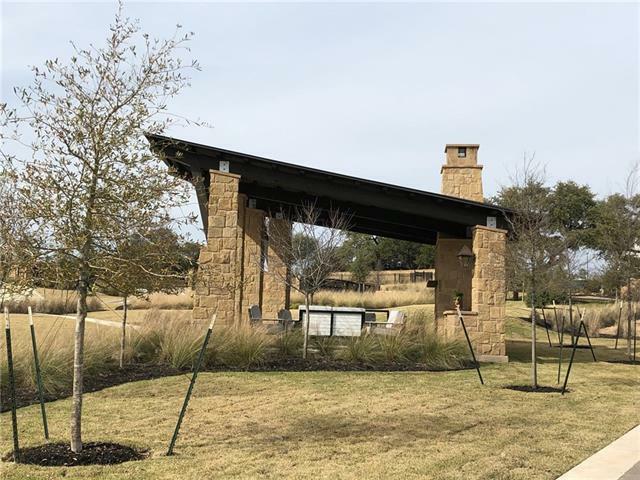 Estimated April completion.